Sintering successfully achieves the geometry of the teeth directly from the compacting operation. 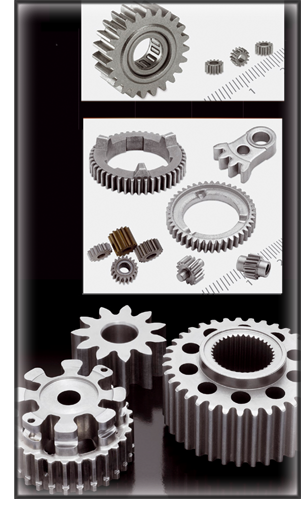 Furthermore, it allows to obtain gears with a large variety of sizes and shapes (straight, double, helical) as well as of steel with different degrees of alloying, finishings with heat treatment or special coatings, or stainless steel based. Within this product range, the AMES Tamarite plant is specialized in the manufacture of gears of small size, using as base the sinter-hardening steel, which provides very high hardness at the sintering furnace without needing any further hardening treatment. Depending on the required accuracies and shape, it is possible to apply secondary machining operations to finish the component, although it is not usual. 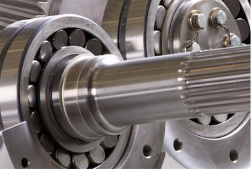 – Fluid Transfer Gears: POil pumps, fuel pumps, and SCR pumps. 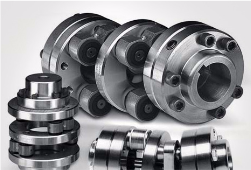 – Sprockets and Pulleys for connecting systems: Oil pumps, water pumps, camshafts, crankshafts, clutches, etc. – Gearboxes: Gearboxes for different applications, starters, mirror motors, car seats, drilling machines, rotary roasters, sunroof, automotive gearboxes, household appliances, home appliances, etc. 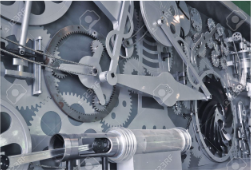 – Gears and toothed parts of several shapes: Multiple applications. 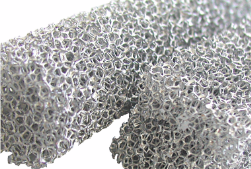 AMES may recommend the most appropiate material and design to meet your needs. Contact.